Eilidh Syme is 24 years old and from Crieff, Scotland. She has just completed her Graduate Traineeship and has been accepted for an internship in New York by the prestigious Mountbatten Institute. Here she describes her experiences as both a student, employee and alumnus of Edinburgh Napier University. 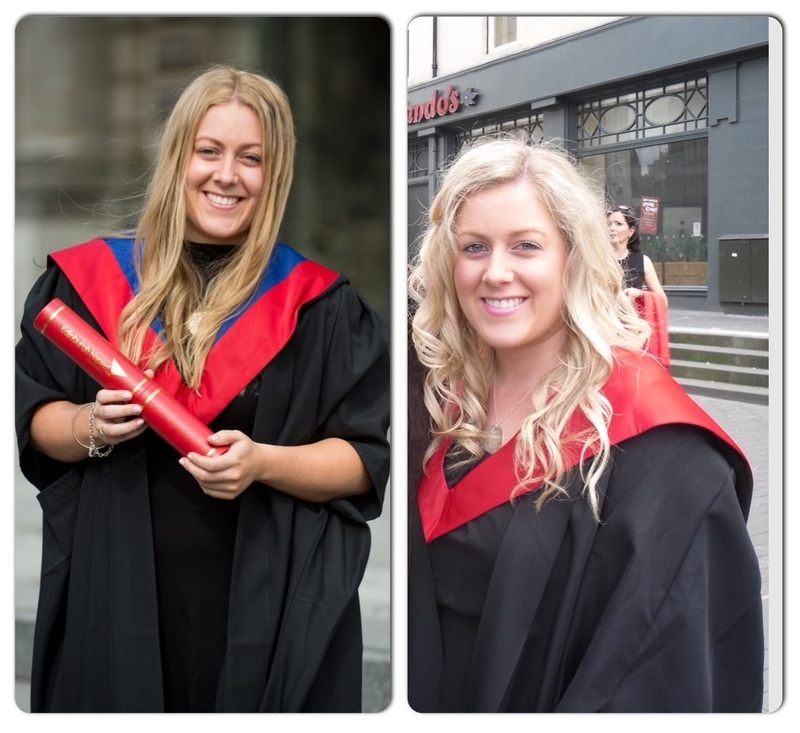 Two degrees, two graduations, three years apart! I graduated from Edinburgh Napier University in 2012 with a BA (Hons) Business Management with Marketing with First Class Honours. Just a few weeks ago, I graduated from the University once again; this time as a staff member and with an MSc in Management with Marketing. This article was contributed by Head of Alumni & Events at Edinburgh Napier University, Leigh Dilks. 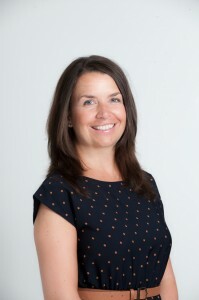 Leigh has worked in alumni relations since 2004 and is also a current student, studying an MSc in Management. You can contact Leigh via email: l.dilks@napier.ac.uk. The 16th annual Pipes of Christmas concert took place on 20 & 21 December in the Madison Avenue Presbyterian Church. It was produced by the Clan Currie Society of America and sponsored by the University. In 2013, an Edinburgh Napier University student performed at the concert and this year, the musical extravaganza was again met with rave reviews. Alumni and University representatives were in rapt attendance at this pre-Christmas treat. Here, alumnus Jason Hite describes the experience. In December, my family and I spent the weekend before Christmas in New York City and attended the Pipes of Christmas concert, sponsored by Edinburgh Napier University. Of all the places I’ve been around the world, New York City always feels as like the quintessential Christmas destination to me. We were only there for three days, but it was a trip we will remember for years to come. The streets were bustling with people running between stores carrying presents. All of the major stores had ornate Christmas displays in their windows. At the corner of every other street was a vendor selling roasted chestnuts that you could smell blocks away. The whole experience was like walking through the set of a Christmas movie. Happy New Year and welcome to our brand new blog! 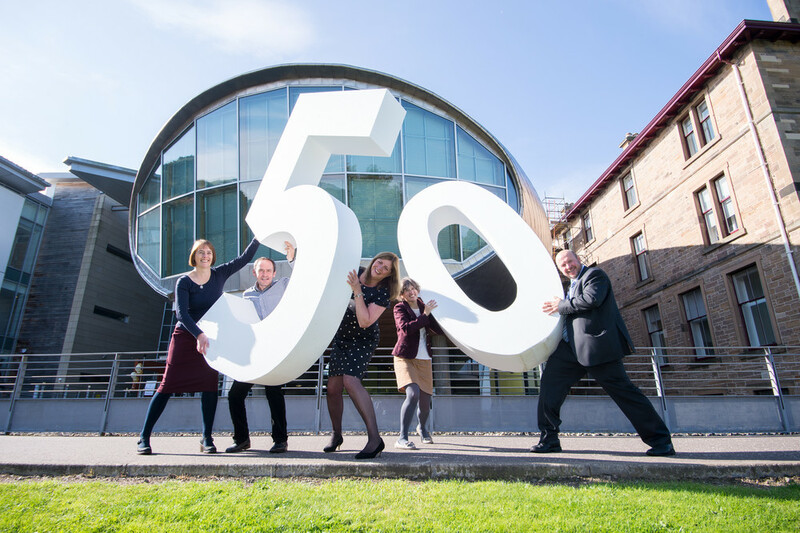 2014 was an incredible year for Edinburgh Napier University. 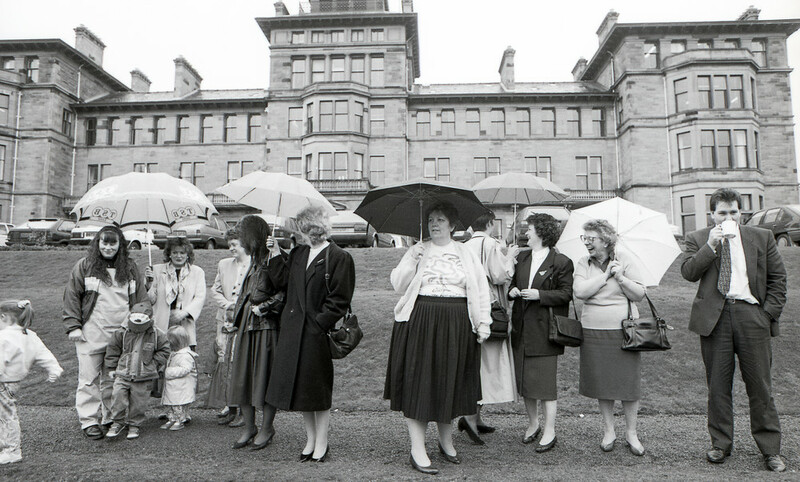 Our 50th anniversary year provided the ideal opportunity for exploring our history and connecting with our extended community. 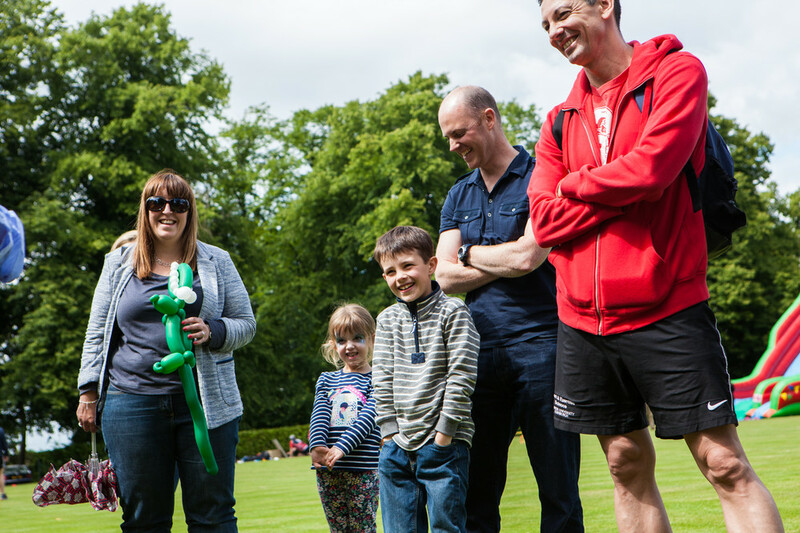 Our Alumni & Family Day was a particular highlight, with 1500 graduates and their families returning to campus for an afternoon of fun and frolics. We also heard the incredible stories of our 50 Alumni from 50 Years and celebrated with staff and grads turning 50 on our official anniversary date. Graduates and their families enjoying our Alumni Day, June 28. Photoshoot on our official anniversary, featuring staff and alumnus Ken Brown – who all turned 50 in 2014. We would love to involve as many of our graduates as possible in this exciting new project! We are also hoping to utilise this platform as a means of promoting you – your work, experiences and successes. We’re looking to compile a catalogue of alumni bloggers, so if you have a site you’d like us to link to, please get in touch! If you would be interested in contributing in any way, email alumni@napier.ac.uk. We’re looking forward to hearing from you! If you don’t have anything to add, but are looking forward to reading more about your the University and your fellow graduates then watch this space! You can subscribe below and make sure that you never miss a moment.